These long lasting and durable tires offer exceptional traction for pickups, vans, campers on both highways and for off-road uses. Super Traxion tires have a minimum stone retention design. Clean out is a snap as mud and stones are cast off as the tire rotates. Other features include great traction with husky lugs that are pinned for studs. 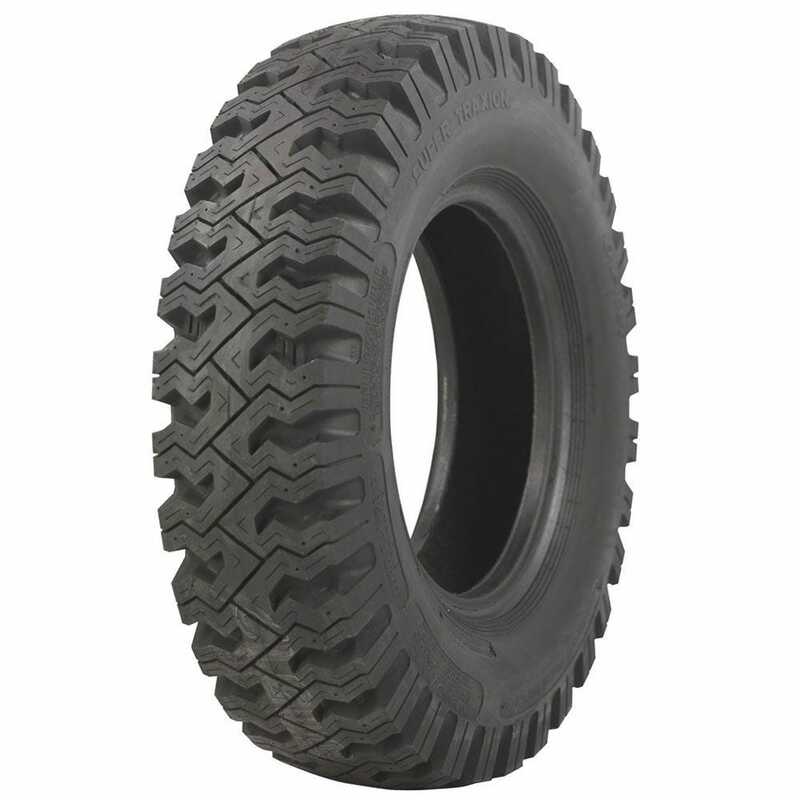 E78-14 STA Tires Super Traxion tires are cool running with deep vented shoulders and wide profile for flotation and traction. An excellent question. These tires are 26.6" tall and 7.6" wide. They are rated as D/ 8 ply and they are rated for both off road and on road use. Hope this helps!